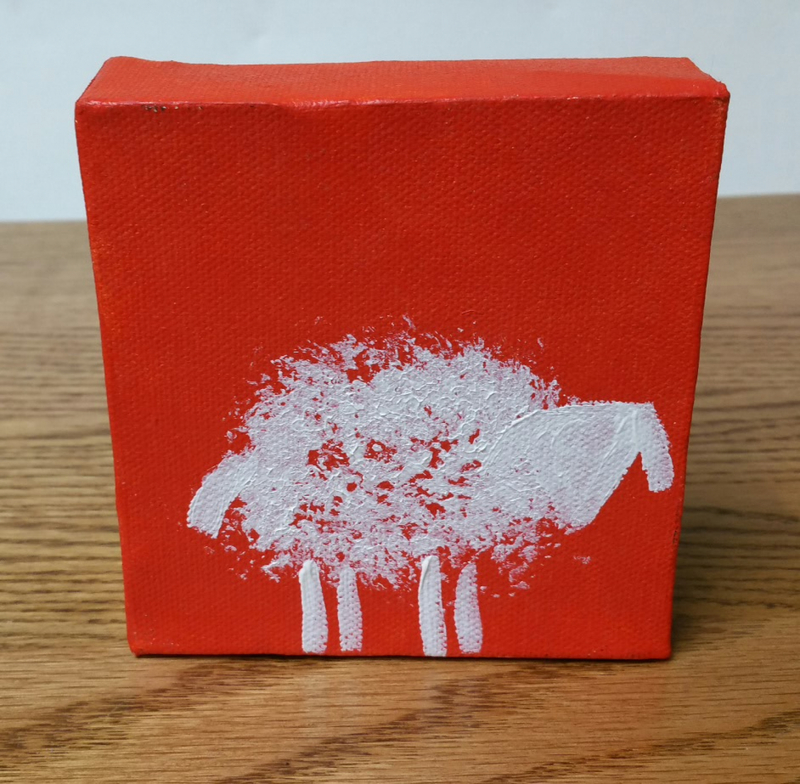 Sheep for your walls! 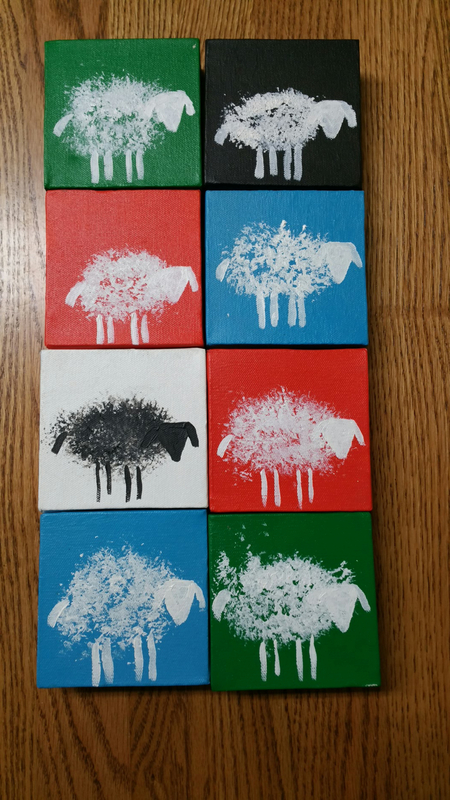 Every flock has a figurative (or literal) "black sheep" - bring a touch of whimsy to your decor with these 8 mini-paintings that can be hung together or scattered. 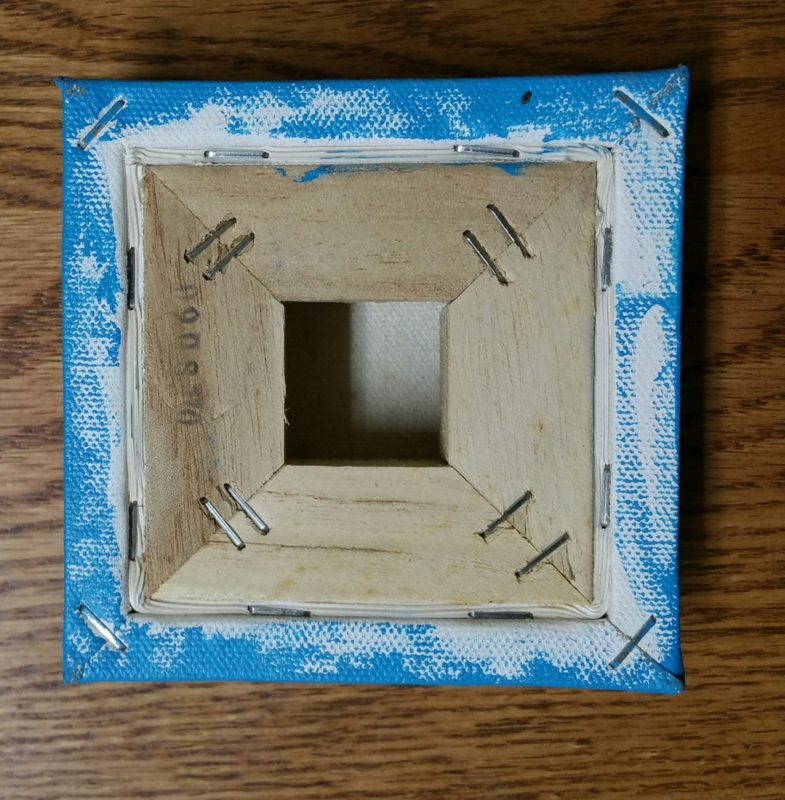 They can also be stood up on a flat surface. 8 4"x4" mini-paintings, acrylic on canvas.